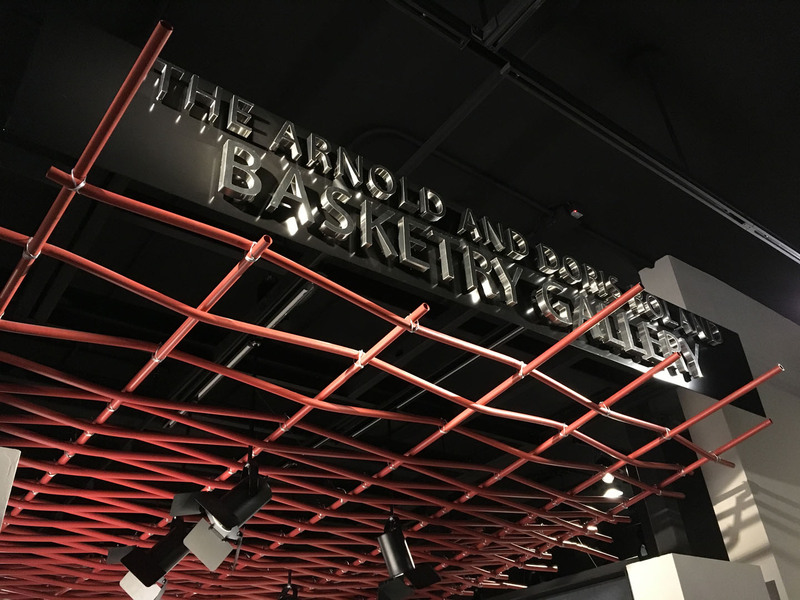 Phase 3 of the Arizona State Museum Basket Collection Space project to reconfigure existing exhibit space in Room 102 to create the Arnold and Doris Roland Basketry Gallery. The Gallery project will provide much needed public access, display, education and interpretive space for the Arizona State Museum's Basket Collection, recipient of the Save America's Treasures Award. The State Museum seeks enhanced exhibit display performance criteria and a new design approach to better meet the museum's functional and budgetary requirements.